Matt Williams' Swing Data is a VR-based training for MLB and NCAA baseball teams that simulates a realistic hitting environment. The application is able to track swing data and store results through connection to a secure cloud server. 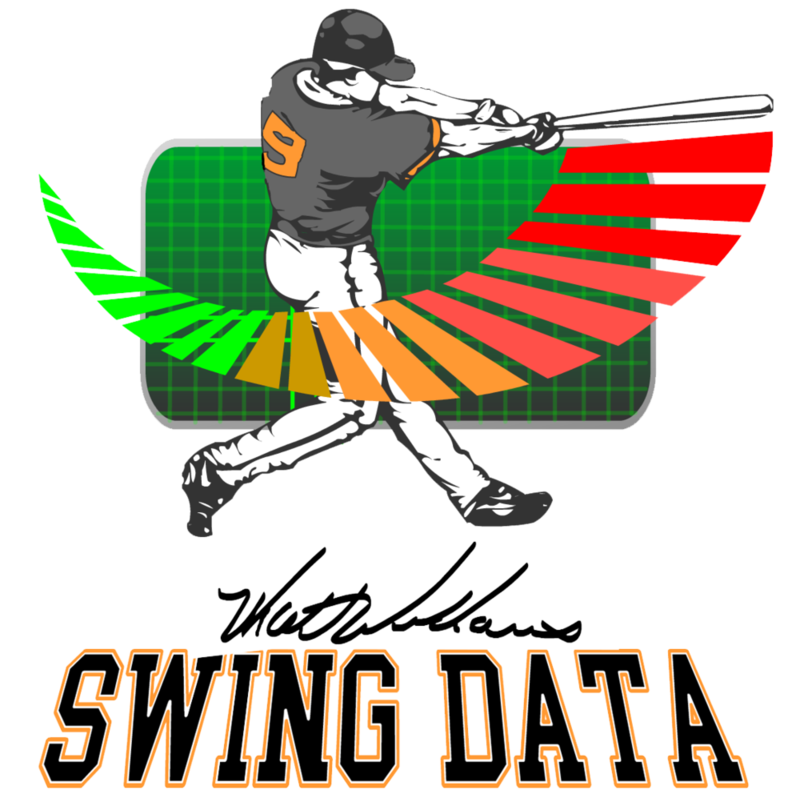 Screenshots from Matt Williams' Swing Data showing how users can select specific charts to review from an overview panel listing each of the tracking points.